"What's That Sound?" is the upcoming June 29th release of Buffalo Springfield's first two LPs in both stereo and mono as five-LP or five-CD packages. The set has dramatically improved sound by Neil Young and engineer John Hanlon. Stephen Stills: I gotta say that I think they did it when they were free and I was off with Judy the last time. They forgot to to tell me. The first I heard of it was when I got the notice that you were going to interview me last night. i wonder if this will include anything from the "Missing Herd" comps? Like I'm sure many of you I've got the Buffalo Springfield box set so will listen to reviews here to determine if it is going to be that big an improvement in sound to buy the new one. Weird how Stephen didn't know about it till after it was done and hadn't heard it yet when he did the interview with Rolling Stone. I, for one, would like to hear the the Canterbury House tapes done at Neil's second appearance at the Ann Arbor, Michigan location. Long ago I worked as the office manager of the medical wing of the Canterbury House outreach that ran on a sliding fee scale but that was way after the musical wing had shut down. Now, they really can't find the Buffalo Springfield recordings, that Bill Graham did for pretty much everyone else, that is part of Wolfgang's Vault now...both audio and film? They had a kind of fickle touring reputation with all the line-up issues so booking them would be based more on liking them than a purely business point of view. The Springfield were legendary live and Bill Graham ignored them from his own archive point of view? Here are the touring dates and I'd estimate with early and late shows there would be close to two dozen opportunities for Bill Graham Presents to record. Got a lot of posters from the Bill Graham presents days at the Fillmore Auditorium, Fillmore West, Cow Palace...some of these shows were as headliners! @acidfrank: It's just the remastered studio albums, BS and BS Again in both stereo and mono, plus Last Time Around (five discs/LPs). 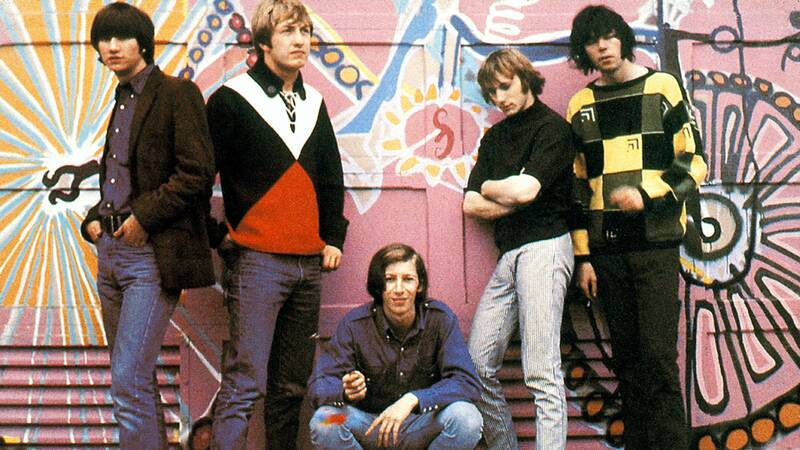 Thanks Jim for the trip down memory lane w/ Buffalo Springfield and Bill Graham. Those Fillmore posters really show what a trip that whole scene was back in the day.